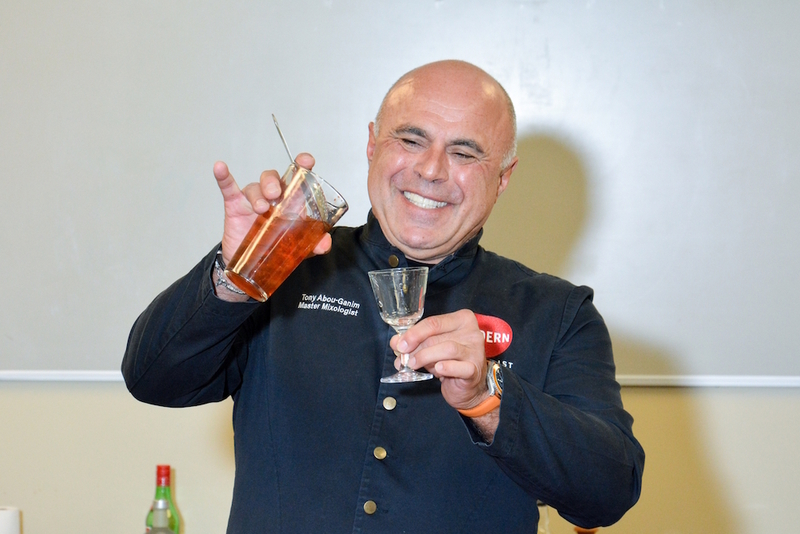 Vegas bar legend Tony ‘Modern Mixologist’ Abou-Ganim is a product of the 60s. And, since his mother’s name is Mary, a cocktail called ‘Just for Mary’ seemed the textbook choice to commemorate his birth year, 1960 – the year The Beatles played Hamburg, Muhammad Ali won his first fight and John F. Kennedy became president. Yet Abou-Ganim, who made his name first at the Starlight Room in San Francisco and then at Las Vegas’ Bellagio, has more than one Mary in his life. And it was Mary Faulkner, co-author of his first two books, who inspired the cocktail. 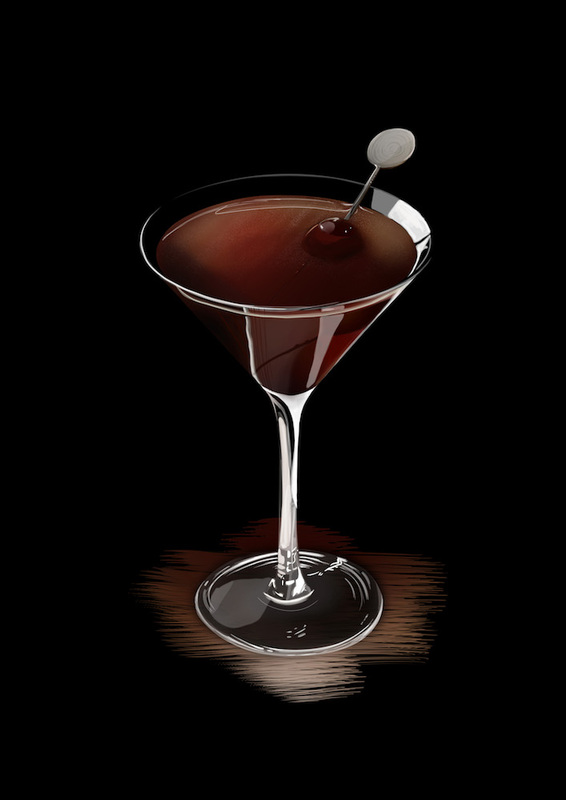 “When we were working on the first book ‘The Modern Mixologist: Contemporary Classic Cocktails’ we were coming to the end of a long day of writing, and we were in need of a drink – a strong drink!” Abou-Ganim recalls. After that rocky start, David would work in the Brass Rail for a jaw-dropping 70 years – she was taken from her bar stool to the hospital where she passed away. She remains an inspiration for Abou-Ganim, who has established not only the Helen David Lifetime Achievement Award, presented at Tales of the Cocktail each year, but the Helen David Relief Fund in her memory. Not long after winning the Bacardi Martini Grand Prix in 2002, Abou-Ganim bid farewell to the Bellagio and branched out into freelance work, in a time when consultancy work was very far from common. While he works with clients as diverse as Caesar’s Palace and the T-Mobile Arena in Vegas, has hosted his own TV show and won Iron Chef three times, he is proudest of remaining independent. “The thing I’m most proud of is that it’s now been 14 years I’ve never had to look for a job – the work has all come to me,” he says. And, though the red rocks of the Vegas desert seem as far from the watery expanse of the Great Lakes as it is possible to get within a single country, Abou-Ganim is passionate about his adopted home. “The Strip has its own beauty. A lot of people who live here say, ‘I never go to the Strip,’ but I love the Strip,” he says. “But if you get on a bike, either a motorcycle or a bicycle and head out of town, the High Desert is so beautiful.” For, even as his age rises to match his birth year, this self-confessed ‘two wheels guy’ is far from slowing down. Previous articleAsia’s 50 Best Bars for 2018 Revealed!